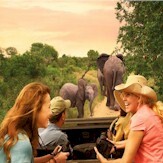 Lauren Keyes Authorized Disney Vacation Planner - Disney Vacation Package Experts! Disney is life...or at least it is a huge part of mine! My husband, daughters and I live in Northeast Pennsylvania. 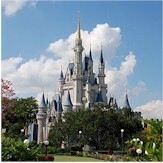 We all love to travel, and the majority of our family vacations have found us at Disney World. 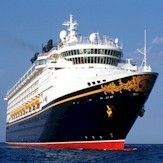 I have visited Disney World six times and will be heading back for number seven this Fall! 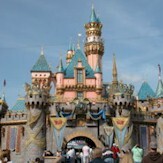 Disney moves me, and I actually get teary eyed when we arrive at our first park of each trip. 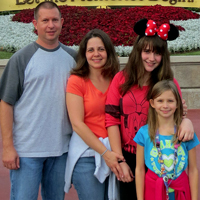 I have so many great memories in the parks and on Disney property with my family. From my husband's 40th birthday celebration at Chef Mickey's to our first stroll through the Osborne Family Spectacle of Dancing Lights, the magical moments are endless. Being able to help others bring their dream vacations into reality is a wish I made on a star a long time ago...and here I am! I look forward to sharing the magic with you!